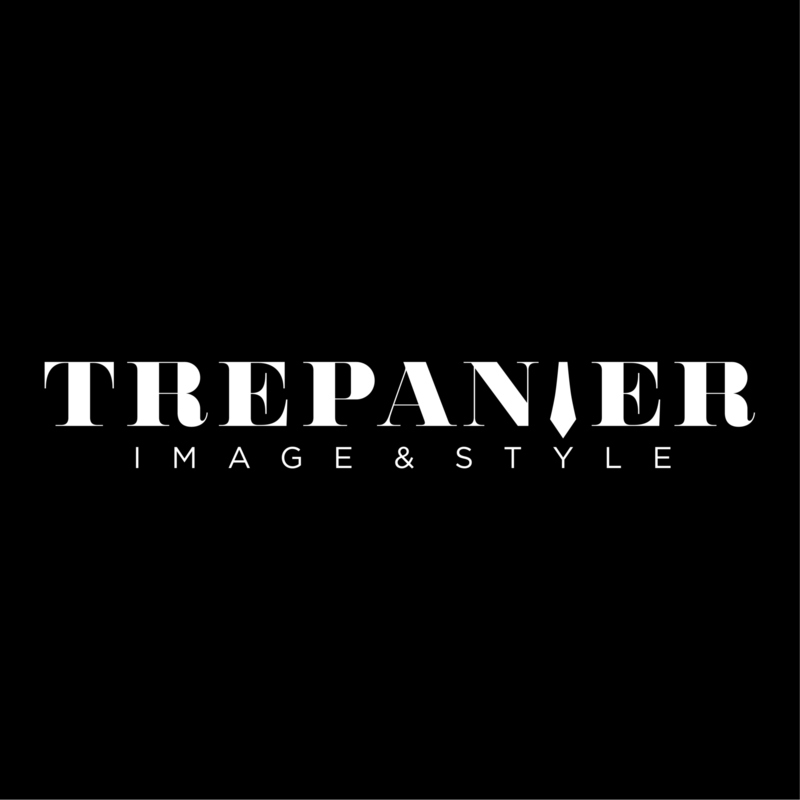 Personal fashion stylist since 2008, Patricia Trépanier has always specialized in menswear, more specifically in business wardrobe. She fills her clients wardrobe with pieces that complement each other well, for maximum effect with a minimum amount of items. 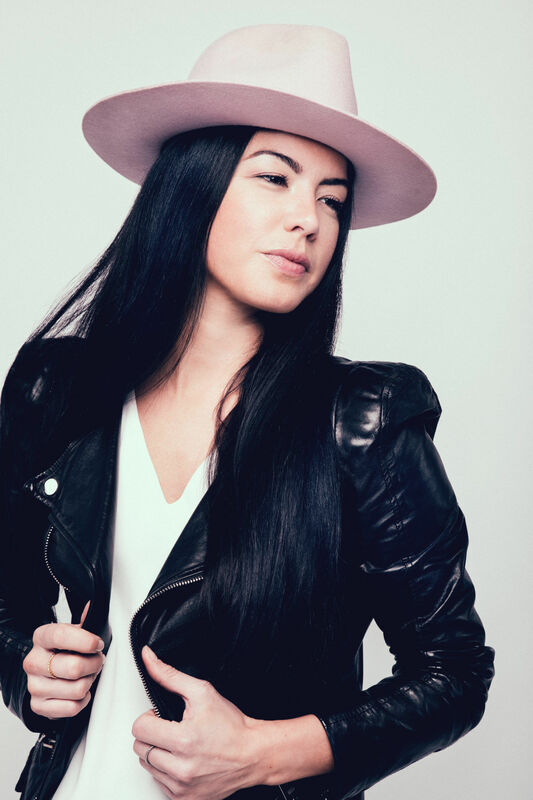 Her professional and human approach allows her to have success with her clients, while regularly being invited to collaborate as an expert in numerous magazines and television programs and does it with pride and humility. Style Question: Can you wear navy and black together? Yes you can wear navy and black together and it’s gorgeous! Style Tip: This trend looks way better when you only wear those two colors in one outfit. 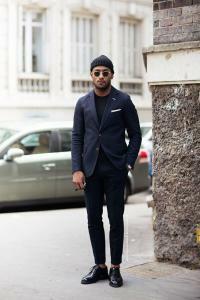 For example, if you are wear black jeans, with a navy sweater wear black sneakers.